Spain is a land of opportunities and festivals as well. 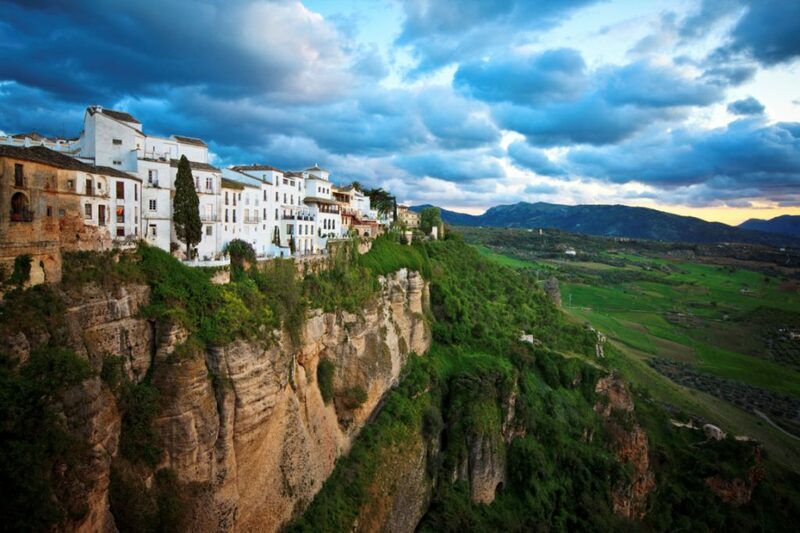 You will love the life in Spain and will enjoy the best time of your life in Spain. Spanish people are the ones who enjoy their life at every single moment or you can say that Spanish people know how to enjoy your life at its best. There are a number of festivals that are celebrated in Spain every year. In fact, there is a festival in every single month of the year. Although, there are many festivals in the Spain that are enjoyed by every Spanish and people come from all over the world to enjoy the festivals of Spain. 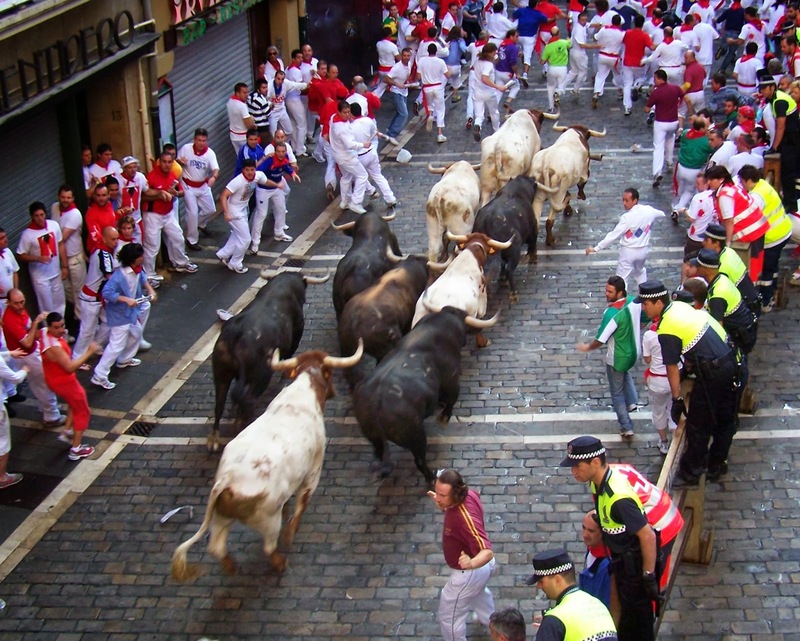 Bull running is the famous festival of Spain that is famous festival of Pamplona and it begins on 7th July. Every morning at 8am bulls start running and this is the famous festival which attracts people from all over the world and this festival is loved by everyone. Every Spanish and other people from all over the world who know about this festival love this festival. I’m also the biggest fan of this festival and you’ll surely love this festival if you’ll ever have a chance to visit Spain in July. Fallas Festival is one of the most famous festivals of Spain and this festival is celebrated in Spain in the month of March. Every year, this festival is celebrated in Valencia to celebrate the San Jose’s feast. This festival is celebrated for a week. A huge amount of fireworks are used in this festival. There are a large number of parties which take place within a week to celebrate this festival. Fallas Festival in one of the most loved festivals in Spain. Moros y Cristianos is one of the most loved festivals of Spain. This festival is celebrated in Valencia. In Spain, this festival is arranged to celebrate Spain’s “Reconquest” from the Moors. This festival is arranged in the month of April. This festival is celebrated for two days 22-24th April. People celebrate this festival by fighting as Christians and Moors. Tomato festival is known as the world’s biggest tomato fight. 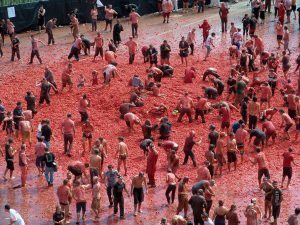 A large number of people enjoy this festival by throwing tomatoes at one another. This festival takes place in the month of August. On last Wednesday of August this festival is celebrated at a place named Bunyol near Valencia. 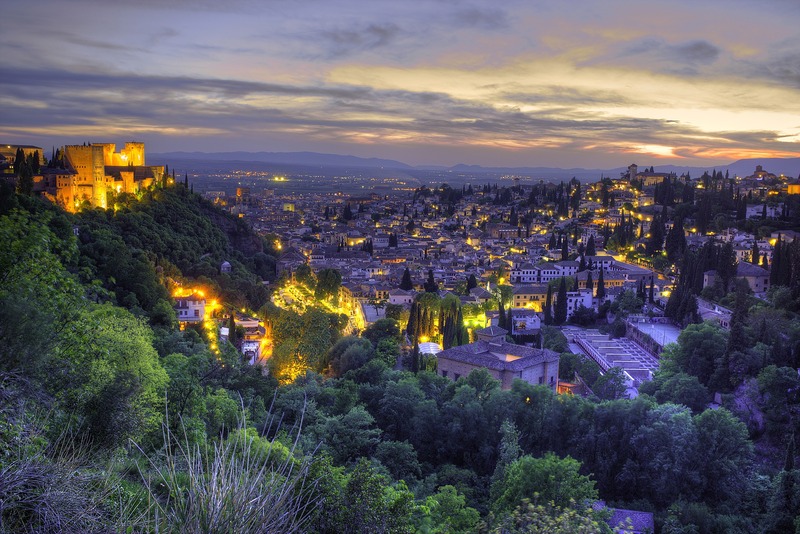 Life in Spain is wonderful and it is rated among the 3rd most visited country in the world. Many people come from all over the world to visit this country. This country welcomes every person for a visit and that’s why there are a number of tourists who came to visit Spain from all over the world. From example the number of people who came to visit Spain every year is about 375,000 who came from Britain to visit Spain. Every year around 200,000 people came from Germany to visit this beautiful country and almost 175,000 people came from Italy every year to visit Spain. There are several reason that why Spain is favorite country for the tourists and one of the best places in the world to live in. 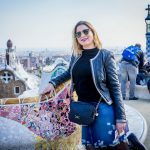 There are many reasons to love Spain and here are the few reasons that are major concern for people who are willing to live and visit Spain. Climate is one of the biggest reasons to attract visitors to this country. 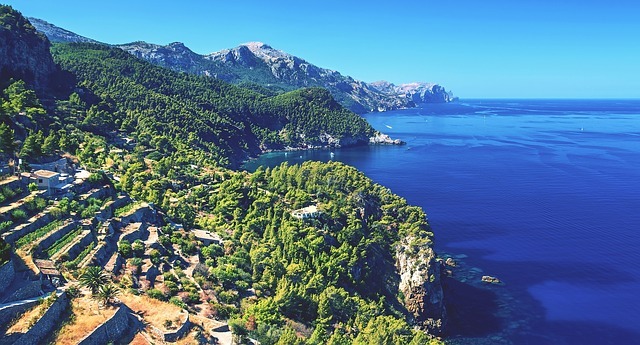 Spain has the most spectacular weather which attracts many Europeans to visit this country every year. It is possible that whenever you’ll visit Spain you’ll experience the wonderful spring season in Spain. Spain has the best climate in Europe. Spanish diet is famous in the world and there are several benefits of eating Spanish diet. You surely have heard about the Spanish diet that it is made by fresh fruits, wine, olive oil and vegetables are included in it. According to experts drinking a glass of wine on regular basis keeps you healthy. 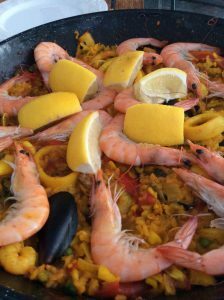 You will surely love the Spanish diet if you’ll ever have a chance to visit Spain. Trust me; Spanish diet is something you’ll surely love about Spain. Diversity of Spain is amazing. You can say that you’ll experience several countries in only one country. There are a large number of beautiful beaches in the Spain. Beautiful mountains are present in Spain where you can practice ski and trekking too. Spain has 3 National languages (Gallego, Catalan and Basque). This diversity is not limited to climate and landscape of Spain but people of Spain are also different from one another. There is a difference in the people’s accent too. People in south have soft accent and people of north are kind of shy and they usually speak less. Life in spain is wonderful. 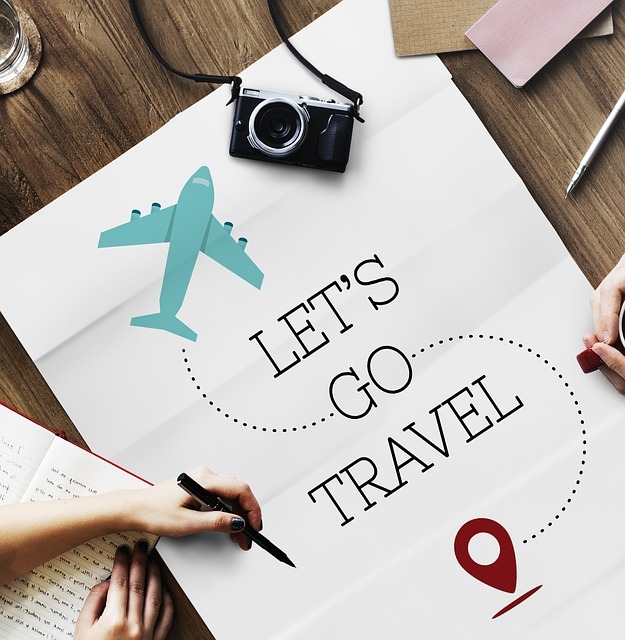 Though you are planning to visit Spain or you are intended to shift in Spain as inhabitant then trust me you will surely love the lifestyle of Spain. There are more reasons to love Spain than any other country. Climate, diversity and Spanish diet are the most important things of Spain that you’ll surely fall in love with. If you are planning a holiday then there is no better destination in Spain. I must say that a tour to Spain will be memorable for you.